The lifestyles in the ocean communities of Santa Monica or Venice Beach may be relaxed, but nobody relaxes when their computers become non-functional. 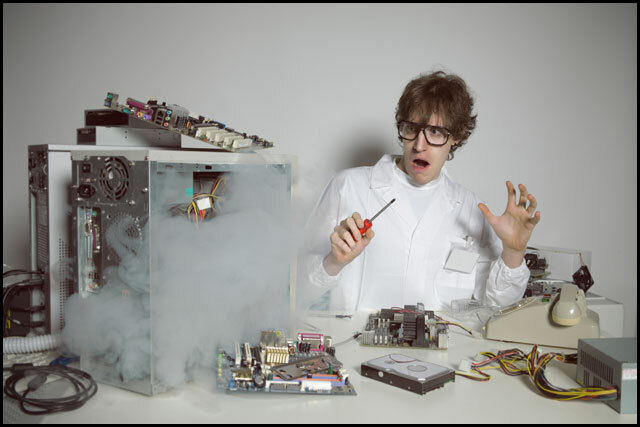 When you need computer repair services, PC Fixer provides the very best in the greater Los Angeles region. If you live in the neighborhoods on either side of the Santa Monica Freeway, we can arrive at your doorstep with on-site assistance to deal with your pesky problems. 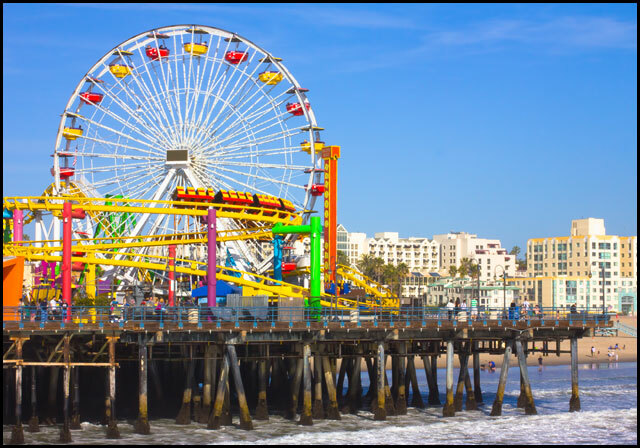 If dealing with computer problems sets your head spinning like the rides at the Santa Monica Pier, we can help you sort out what could be going wrong with your system. You can feel assured that we can address any of your concerns. We can bring trustworthy repair services to your doorstep, whether you are located near the canals in Venice or north of Montana in Santa Monica. We can address everything from hardware problems to computer virus difficulties. Our team of technicians are familiar and trained in all makes and models of laptops and desktops, so you do not need to turn to any other repair service, no matter what type of computer you have. If you are a small business near the beach communities or have a home with multiple computers that you need to have connected, we can assist you with all your networking challenges. All the issues of computer security with a network of devices can be addressed by our experts. We will make sure that all the devices can communicate securely and easily with each other. We can also make sure that your in-house wifi signals are properly secured, so that you do not have outsiders stealing your bandwidth use or data. If anything, the beach communities of Venice and Santa Monica are communities on the go, and, for many people, having a working laptop is very important. We have the expertise to give you the very best repair services for your ailing laptop, no matter what make of machine you use. We pride ourselves on speedy repair services, and we can meet you wherever you are in these communities. When your primary computer systems need attention, whether it is a hardware or a software problem, our training allows us to give you top notch support. We refurbish many machines, to update them for current usage. Even though many people have moved to smaller devices for immediate use, keeping the primary desktop computer up-to-date and functioning can be a challenge. Because we work with all makes of devices, you can rely on our team to give you the expert repairs and maintenance you need. We can provide custom designed computers that meet your specific needs. If you are working with 3D rendering, you will need a high-powered video processor, which may be beyond the reach of ordinary computers. Some businesses and professions have extraordinary computing needs, and we can build you machines that will perform effectively for your work. If a new custom designed computer is beyond your budget, our refurbished machines may more than satisfy your requirements. Talk with our consultants about your needs. Few ordinary computer users think of the possibility that they might require the services of IT experts. And yet when an unexpected malware infestation affects their system, they may not know what to do about it. Our team can help you with these issues. We are trained at virus removal, sweeping for malware on your hard drive, data recovery after sudden crashes, and other sorts of problematic events. When you tell us what has gone wrong, we are usually able to sort out a solution for you. No matter where you are in the area west of the 405, we can bring our professional training to your aid in short order. In Santa Monica and Venice Beach, our techs will quickly come to your location. Just contact us today and we will arrange speedy service for you.